When I tell you I visited Uganda a few weeks ago, what is the first thing you think? That you know it is in Africa, but you likely couldn’t locate it on a blank map? That it probably took me a long time to get there? That the national sport is likely football (U.S. Soccer)? That Uganda is a poorer country than the United States? I fear, you associate far too many pictures you have seen of hungry black children and extreme poverty from different parts of the continent and it feels overwhelming. Or even exploitative. You don’t know how to tell the needs of one nation from that of another and you don’t know how to help…or even if it is POSSIBLE for you to help. It feels far away. This is also true. Painfully so. You may wonder what brought me to this part of the world…and I’m looking forward to sharing so many of the individual stories and my experiences. I’ve spent the past few weeks processing, funneling it all through my mind, sifting each person and event through my fingers and my heart so that I may share with you the stories that DON’T exploit, but rather give voice, the pictures that show the light rather than dim the soul of the families and children by stripping them of dignity in the name of helping. 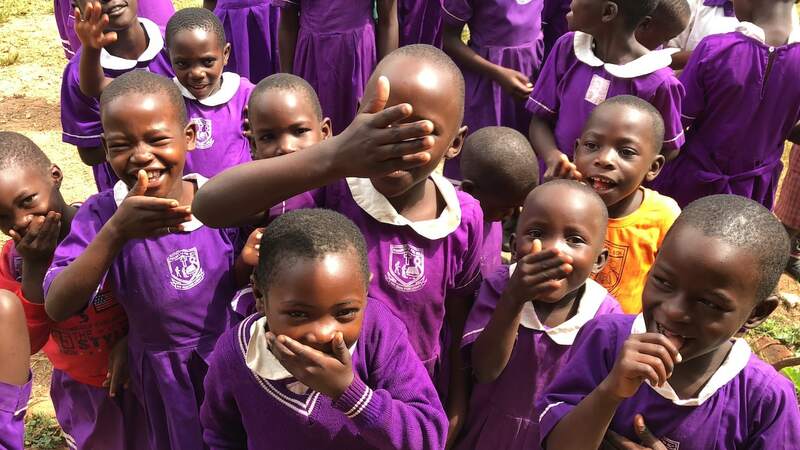 But before I do ANY of that, I want you to touch, if you will with me, the fiber of Uganda, to feel what makes its heart beat and the children dance with joy, so that you don’t question why the children smile despite ‘having so little’ based on Western World standards. Let’s start here. This is Charles (and my friends Tammilee and Stacie). 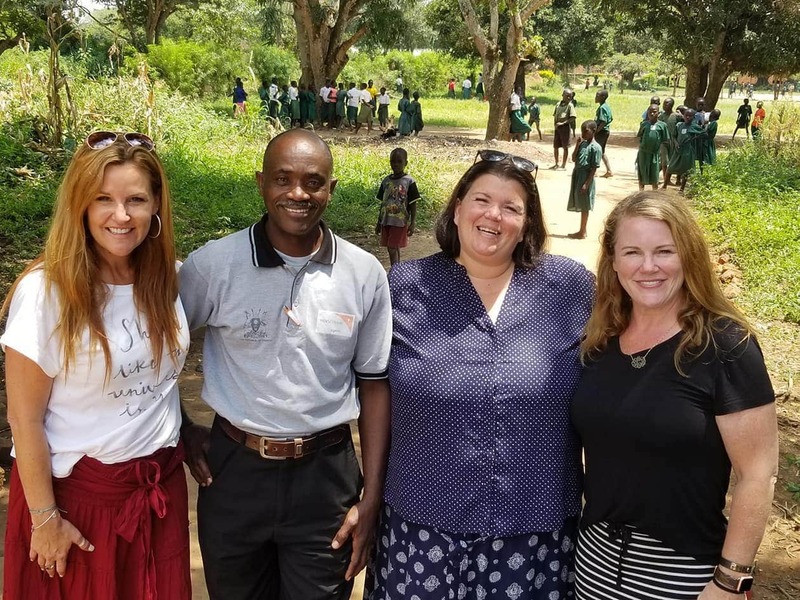 While the three of us were in Uganda with World Vision, we were lucky enough to have Charles not only as our driver, but as a beautiful source of information on all things Uganda – from customs to cultures, from politics to systems of belief. I soaked up everything he had to say and wanted to share a few things you likely don’t know about Uganda. *Uganda was a British Colony until 1962 – now self ruling. *In that time, they have had eight presidents. The current one, President, Yoweri Kaguta Museveni has been in office since 1986. I asked about term limits. It seems the country is fraught with political discord. The two term limit was removed in 2005, allowing Museveni to continue in office. And the 75 age term limit that replaced that system was removed just last year – paving the way for the 73 year old to run again in 2021. *There are 52 tribes and therefore 52 languages in the country. Each tribe has their own beautiful set of culture, from dance to clothing,, from food to drum beats. Each tribe also has their own king, though those kings have no official political power. *HIV has had a pervasive and devastating effect on the country. It first came across the border from Tanzania in the 1980’s, and it is estimated that 1.4 Million were living with the disease as of 2016. *There is no official country language, though English is taught in most schools and Luganda is widely spoken. *Uganda exists within an extremely patriarchal society – making it hard for girls to stay in school and chase dreams. The dowry system is still firmly in place, making it far too common for girls to be sold in to marriage at 13, 14 or 15. *Mzungu is a word I heard over and over again. It is me, or maybe you, or any white person visiting or living in Uganda. We regularly saw people (both children and adults) pointing and mouthing Mzungu when they saw us. 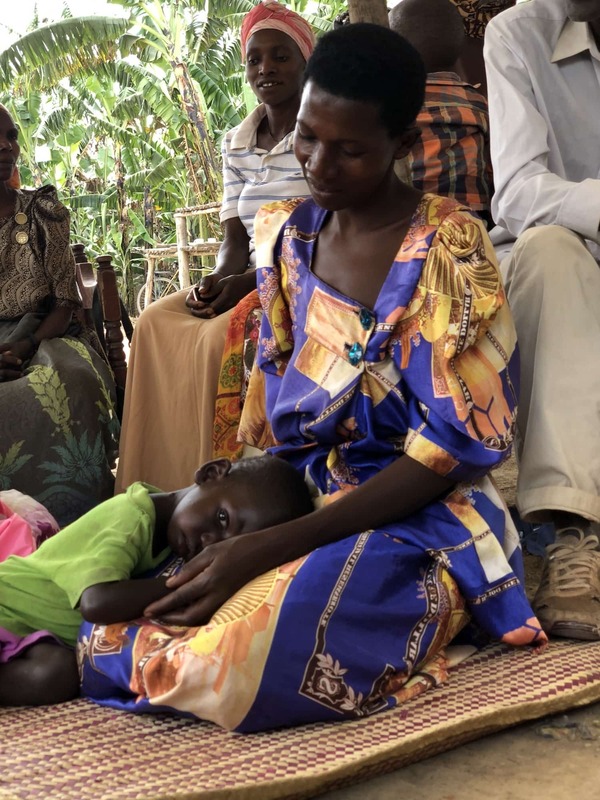 *According to the census of 2002, Christianity is the primary religion – with nearly 86% of the population with the largest percentage being Roman Catholic, followed by the Anglican Church of Uganda. Pentecostal, Protestant, the Muslim faith and a few others are also present. The most sinister of ‘faiths’ exists in the form of Witch Doctors – long believed to hold power and make wishes come true, sadly by way of sacrifice that includes children. It is a heavy topic, but one I will soon share with you. 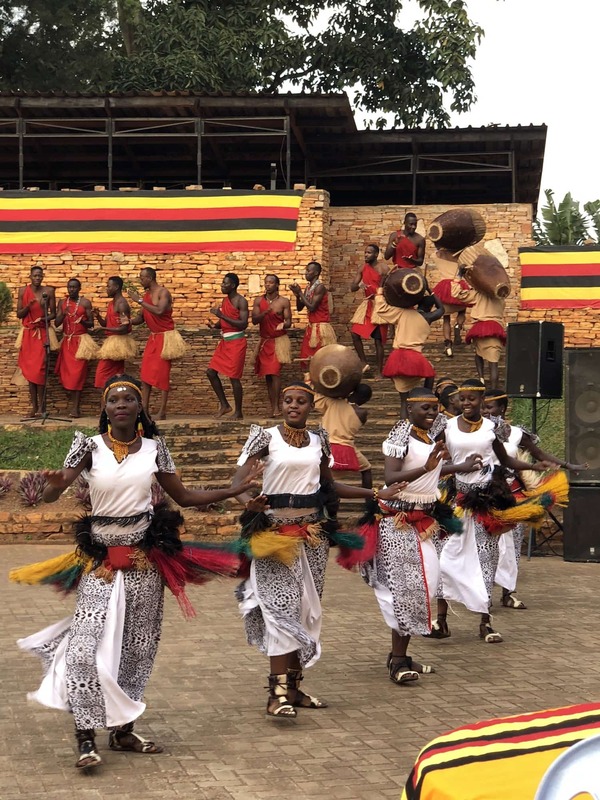 *Uganda straddles the equator, so year round temperatures are fairly moderate, but with two extremely rainy seasons – from September to November and March to May. 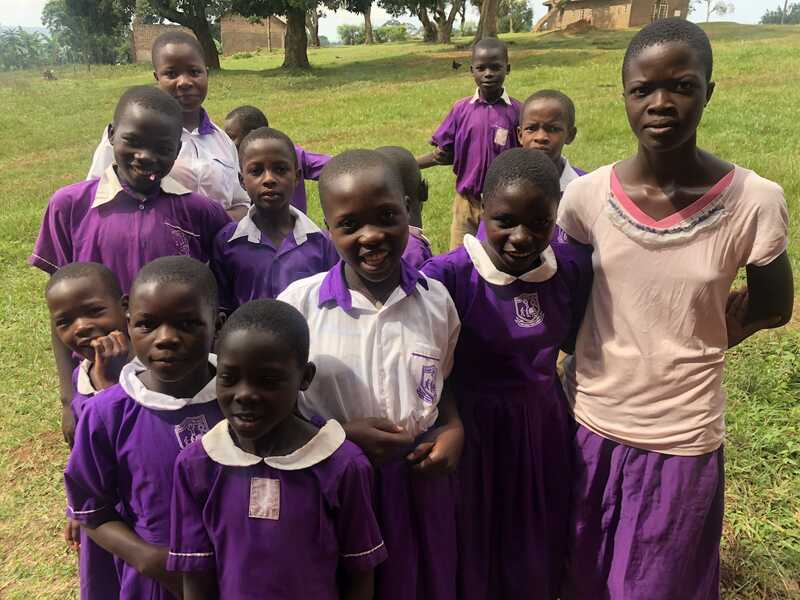 *World Vision, with a mission to protect childhood, prevent exploitation and renew hope, has been operating in Uganda for over 30 years and has 47 Area Programs – focusing on keeping girls in school, preventing childhood marriage and child sacrifice, preventing the spread of HIV and empowering families to lift themselves from extreme poverty. 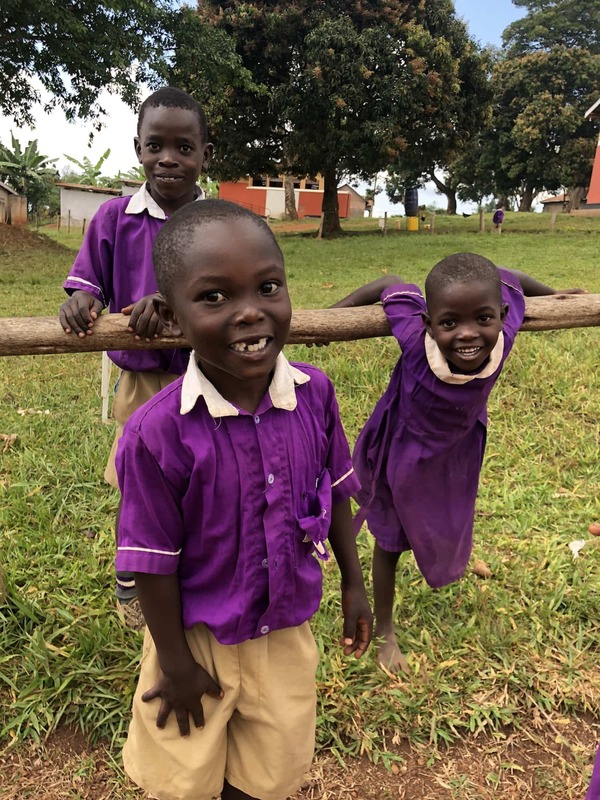 It is common for people in Western countries to see children in African countries like Uganda, smiling and laughing and wonder how they can be happy while having so little. I feel compelled to qualify a few things – I didn’t feel as though the children I met (or any of the people for that matter) were consumed by what I had vs what they did not have – rather, they freely expressed pride in their country, their customs, their families. They were welcoming and curious, open and willing to share what they have. 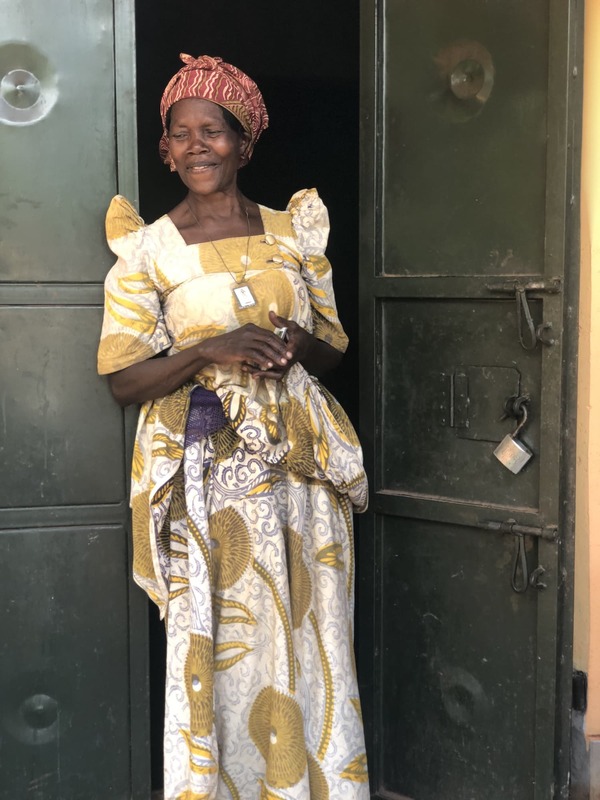 True, the differences are evident – many children and adults don’t own shoes, have indoor plumbing or drive to and from school, work or church. Each time I took a photo, they were anxious to see the result, as many have never seen themselves. But the similarities exist as well – a goal to see children grow up and thrive, a commitment to family, a willingness to work hard for what they want. It is these similarities and World Vision’s commitment to changing the differences that are most perilous for children that have returned home with me. Disclosure: It was a great joy to be a guest of World Vision’s on this trip to Uganda. As always, all thoughts and opinions shared are mine and mine alone. I look forward to sharing more of this experience and World Vision’s extraordinary work with you in the coming weeks.